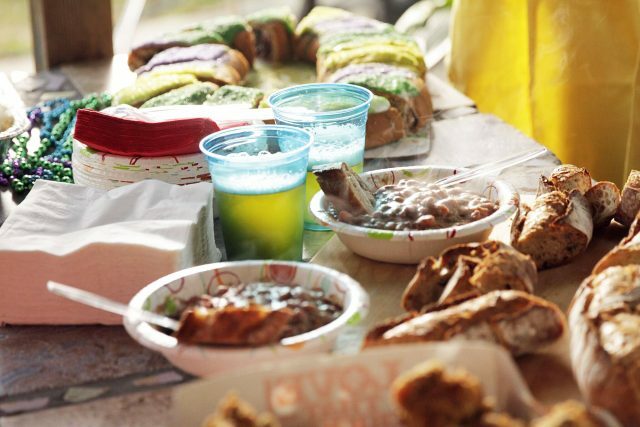 When you’re celebrating Mardi Gras season it’s all about bringing family and friends together to have a good time and make memories. 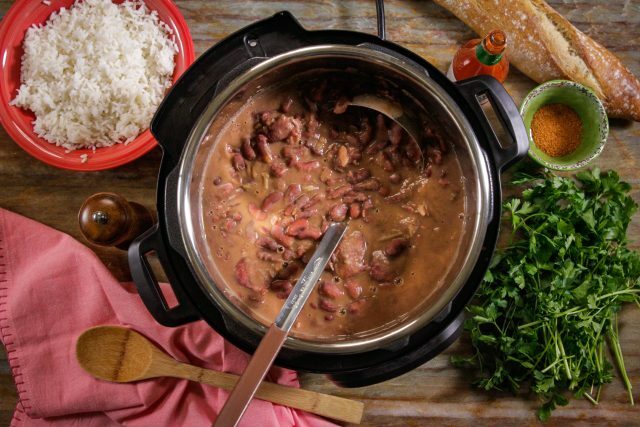 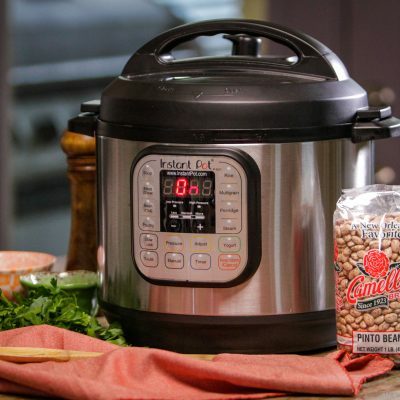 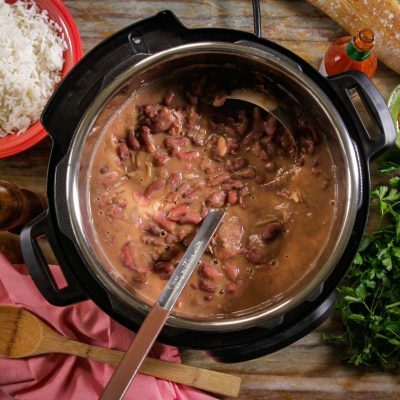 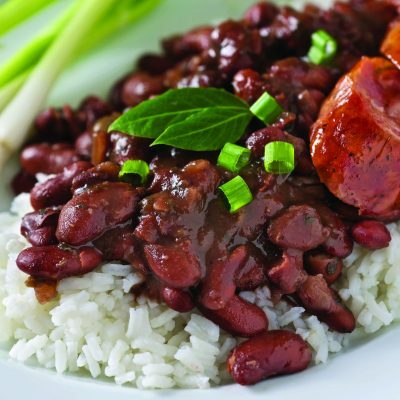 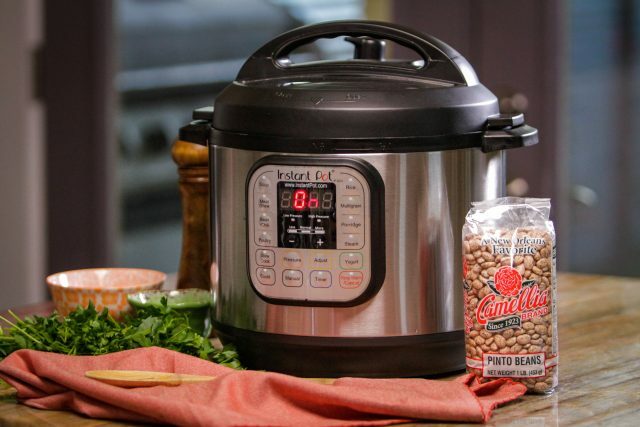 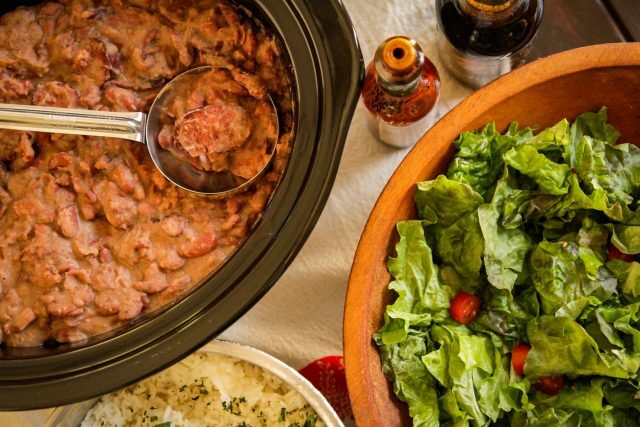 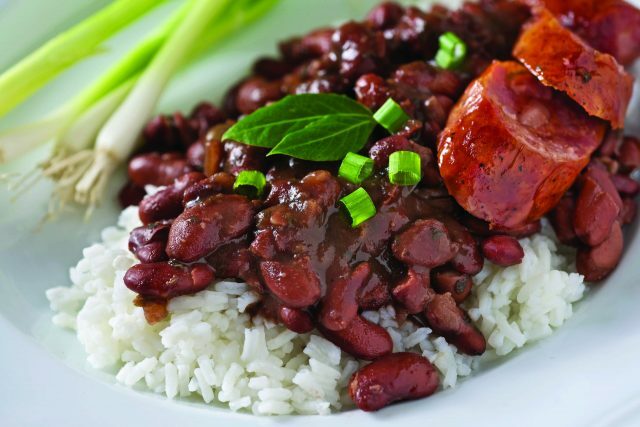 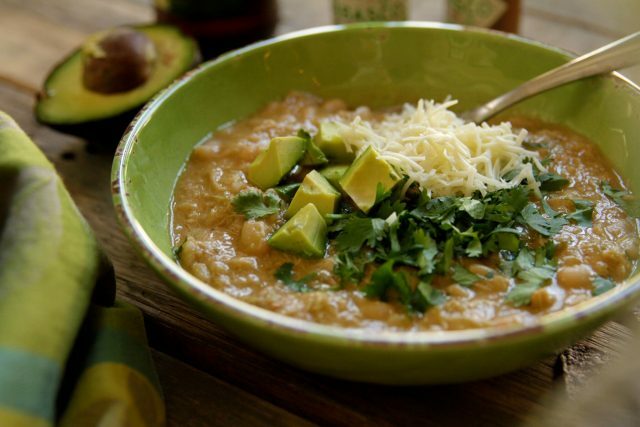 Instead of minding the stove, make sure to get in on the real fun — by relying on a set-it-and-forget-it slow cooker or Instant Pot to feed your hungry krewe. 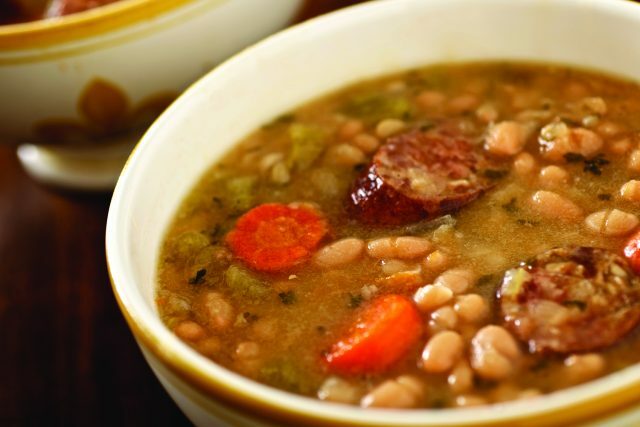 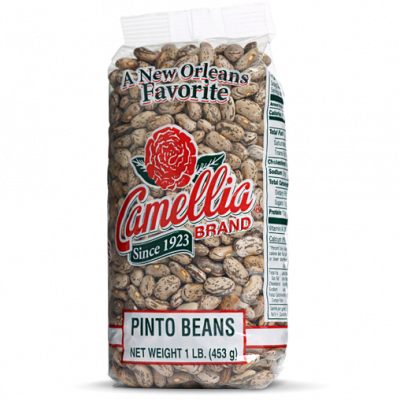 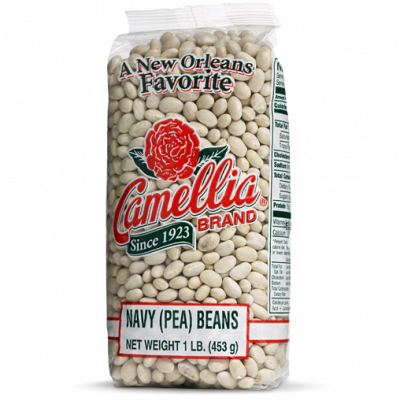 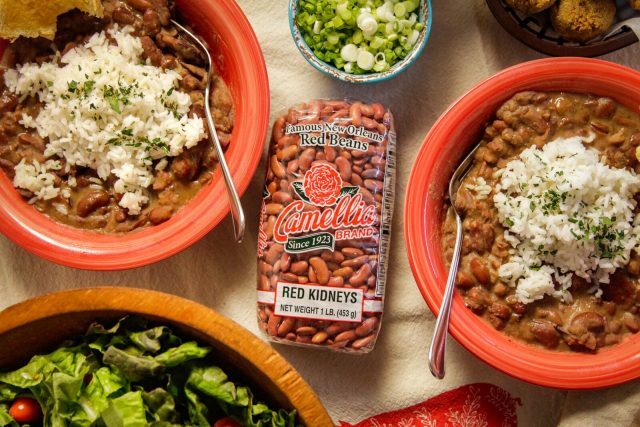 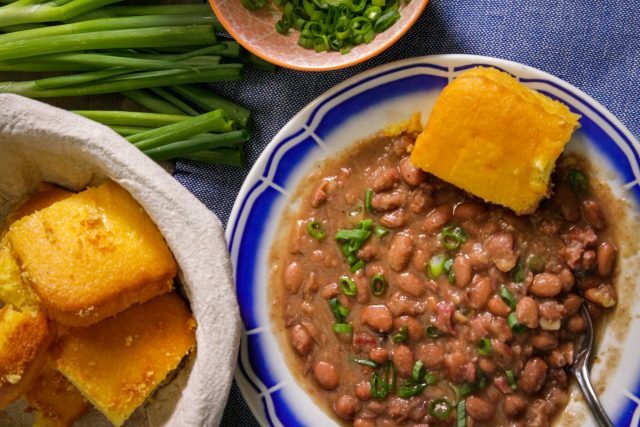 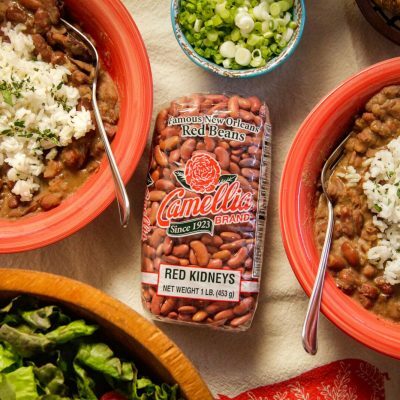 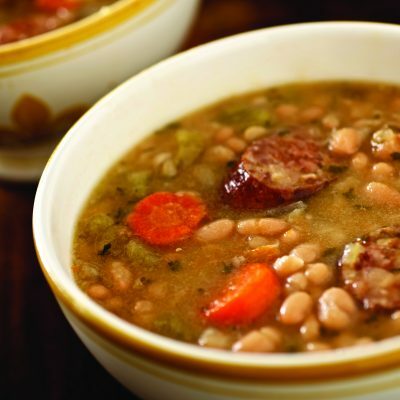 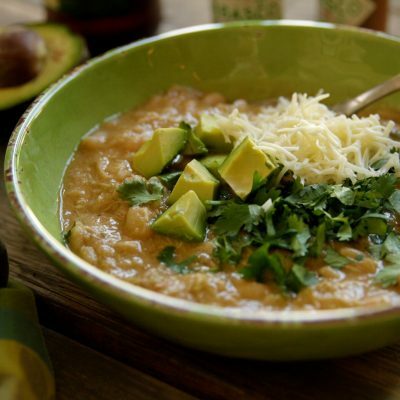 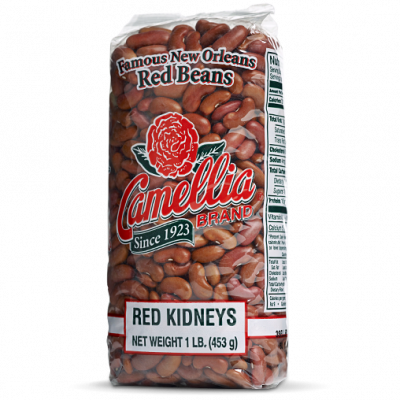 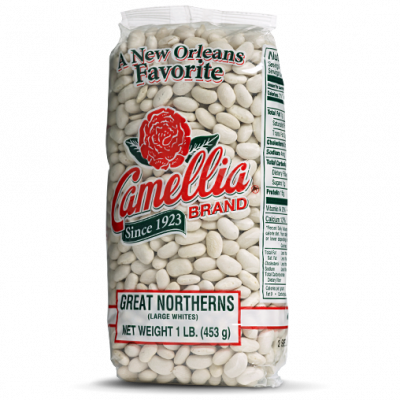 Nothing lets you get on with the business of having a good time like hearty, flavorful one-pot wonders – full of creamy Camellia beans. 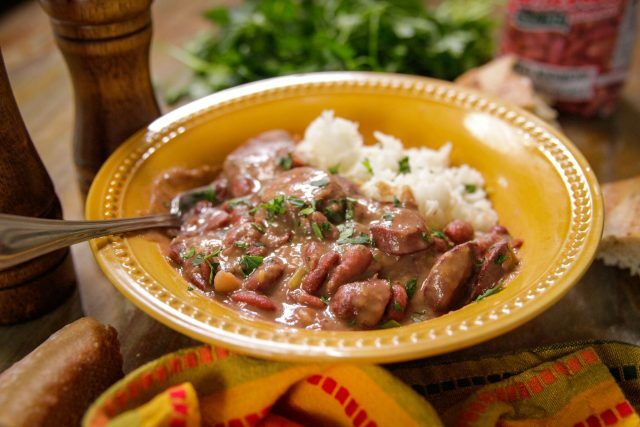 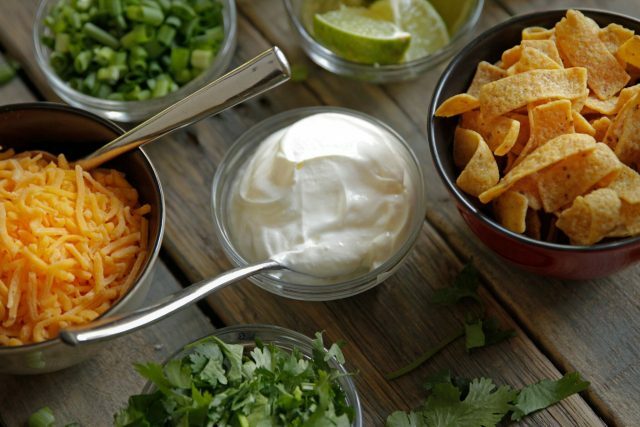 Add a few appetizers, drinks, and some king cake, and your get-together will be good to go.